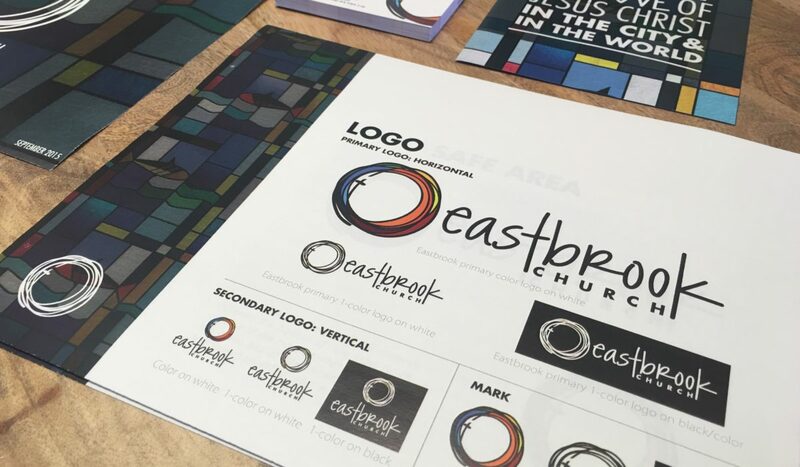 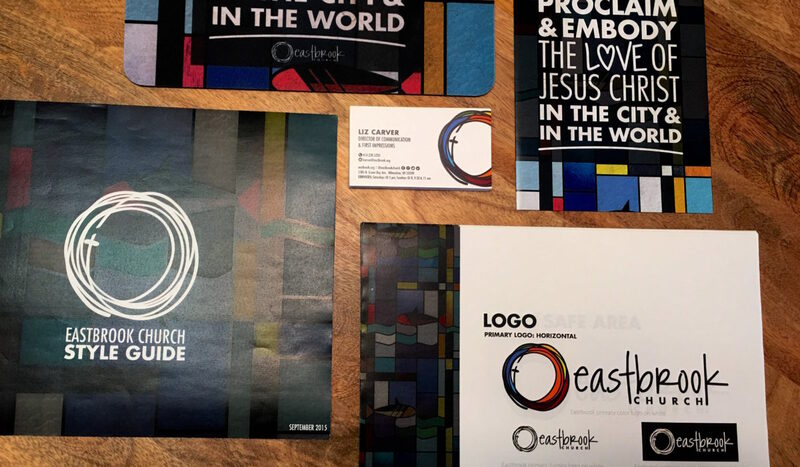 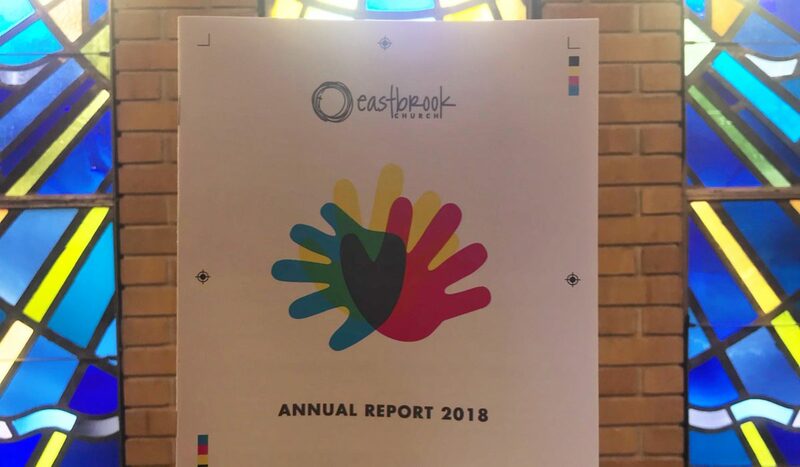 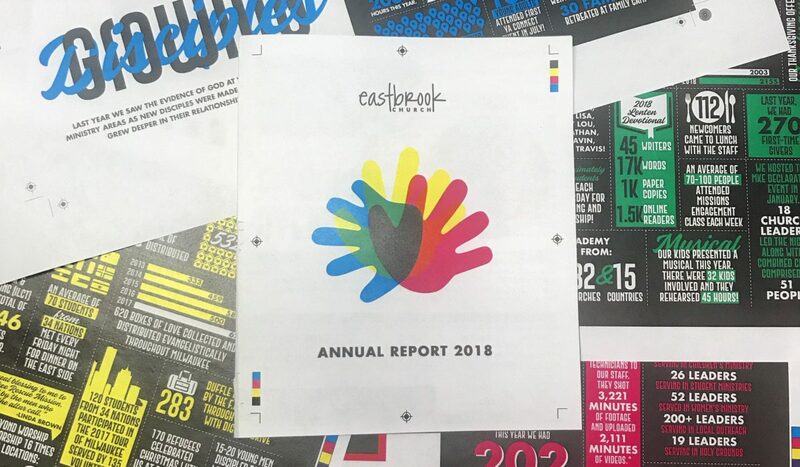 Annual Reports are my favorite project of the year and this one for Eastbrook Church is no exception! 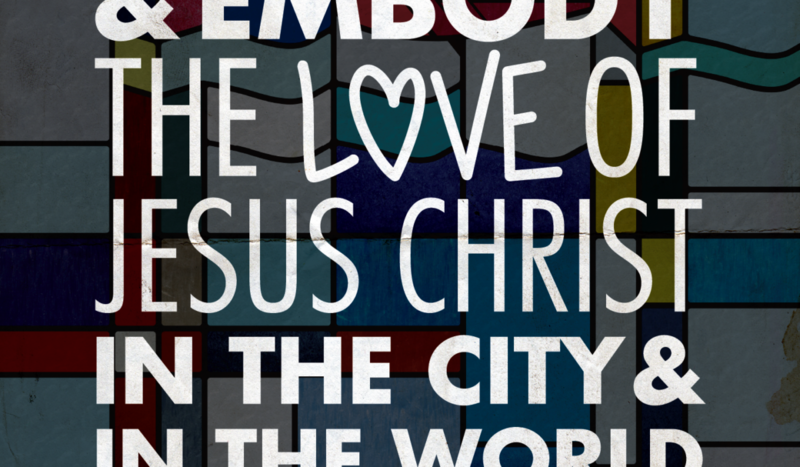 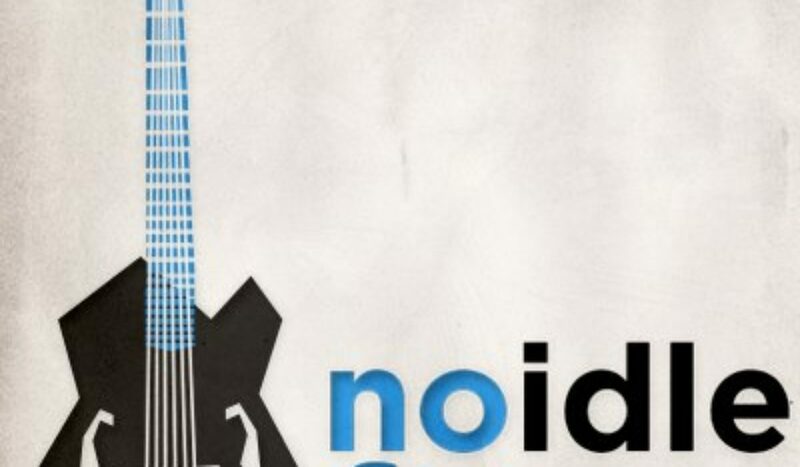 The cover represents unity and love amidst diversity and I went with a #cmyk design scheme. 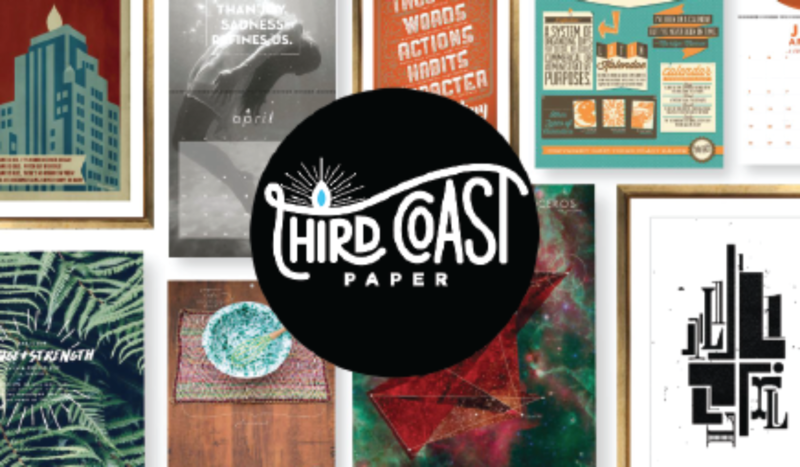 Third Coast Paper Website & Logo, 2015. 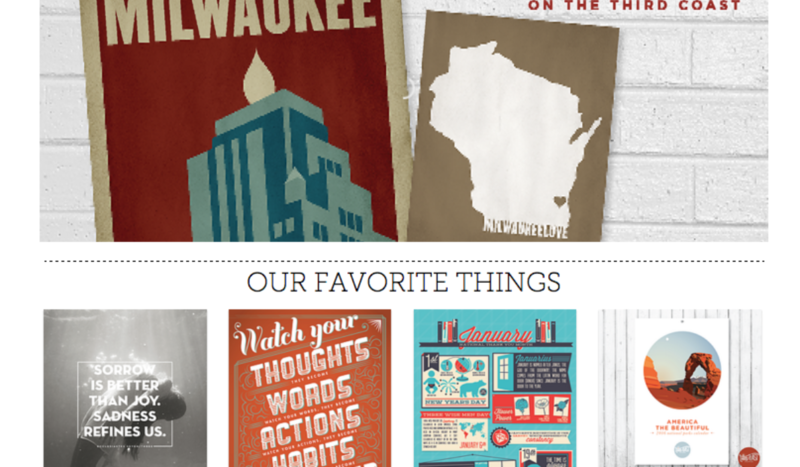 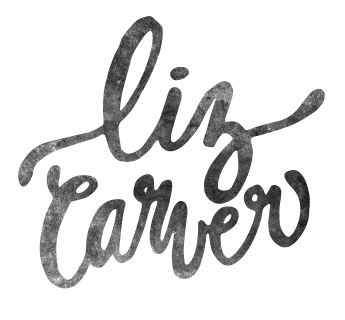 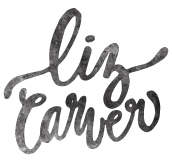 Logo design and supplemental elements for Riverwest Food Pantry in Milwaukee, Wisconsin. 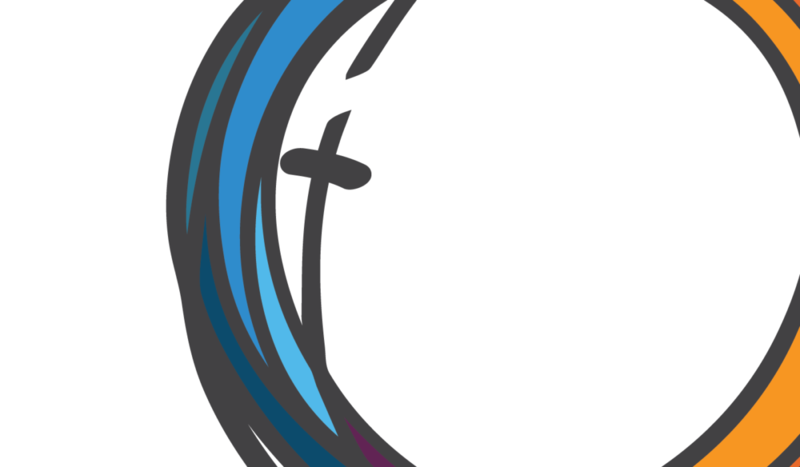 Logo design for Wheaton College (IL) Thunderettes Poms & Dance Team.